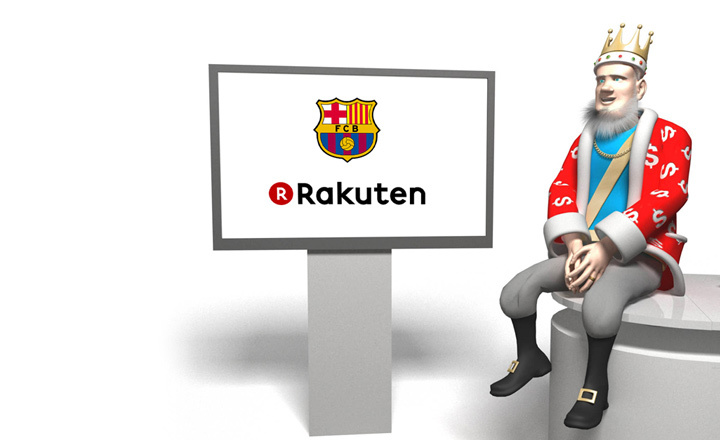 Barcelona FC and Rakuten, Japan's largest internet retailer, announced the signing of a four year kit deal worth €220m. The deal will begin in 2017/18 and there is an option to extend for the fifth year. There are also bonuses for winning the Spanish league and the Champions League. Barcelona only recently started selling advertising on their jerseys. Up to year 2006 they featured Unicef exclusively and basically donated their shirt advertising space to charity. Since then, in addition to featuring a smaller Unicef logo, Barca displayed the Qatar Foundation and Qatar Airways brands, with the last deal being worth in the area of €30m / year. The Turkish appliance company Beko has been on the jersey sleeves since 2014/15 (four year deal) and the same goes for Intel, the American semiconductor company, who has been featured on the inside of the shirt. Rakuten are expanding their brand globally and this seems like a great way to get instant exposure to a mass football audience. 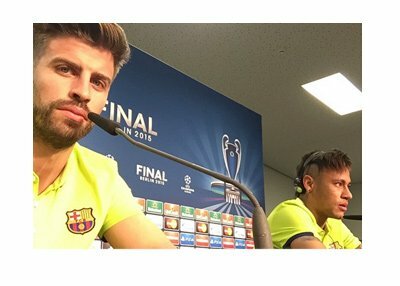 With stars like Messi, Suarez and Neymar filling the headlines, people will get to know the Rakuten brand quickly. 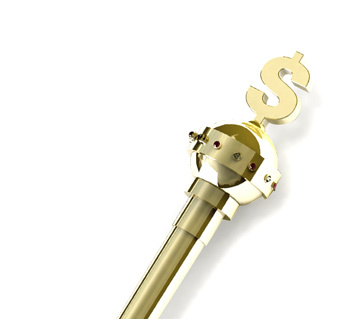 The value of commercial deals involving top level clubs such as Barca is on the rise. This €55m / year advertising agreement is one of the biggest in football, on par with Manchester United's arrangement with automaker Chevrolet. One interesting fact about this deal is that the Barca defender Gerard Pique played an important part in making it happen. Among guests at a dinner he hosted back in 2015 was his friend Hiroshi Mikitani, the chairman and chief executive of Rakuten.